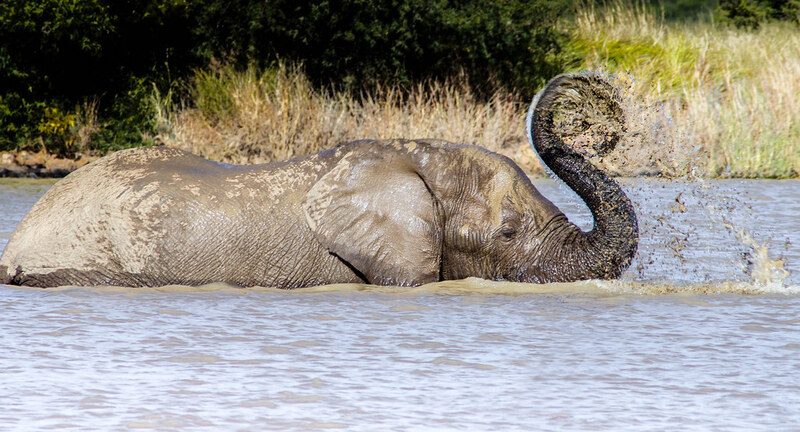 Elephant bathing at Pilanesberg Game Reserve, South Africa. 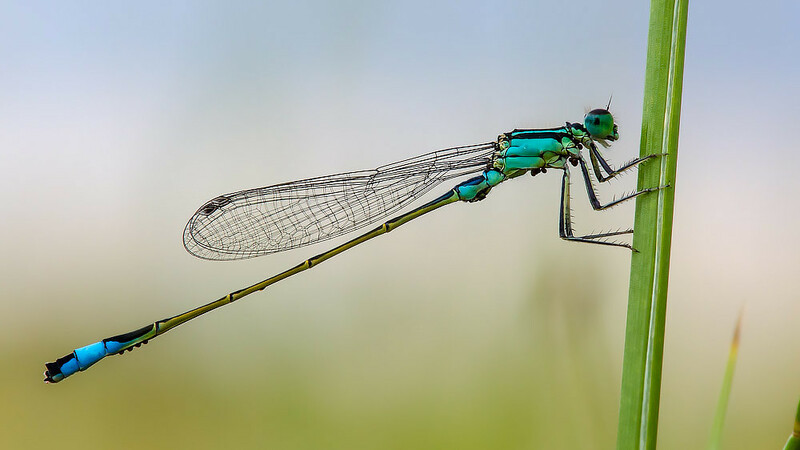 Plenty of photographers have taken terrific shots of wildlife in and around Pilanesberg. 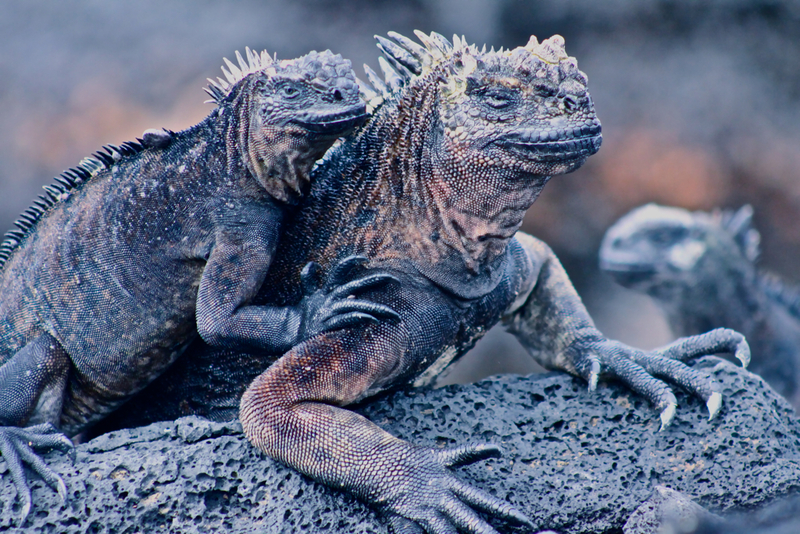 See them in the Stunning safari shots gallery. 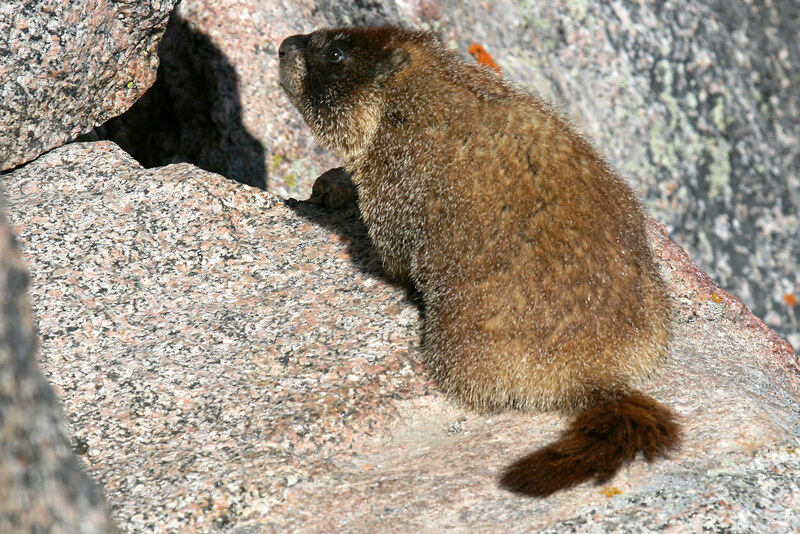 Yellow-bellied marmot, Rocky Mountains, Colorado. Backyard squirrels feasting in Columbus, Ohio. 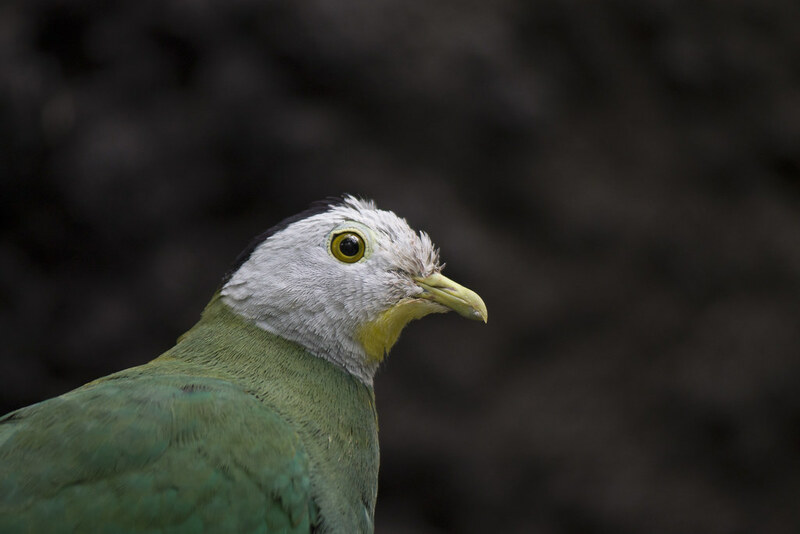 Black-naped fruit dove, Rotterdam Zoo, South Holland, Netherlands. Eduardo Acierno realized his first success in photography using an old point-and-shoot camera; he edits his amazing work with a free, open-source software program. He wants to drive home a point, that anyone can take great photos and anyone can do it with modest equipment. Yesterday, in TwitterTuesday, we asked you to show us you best Books photos.